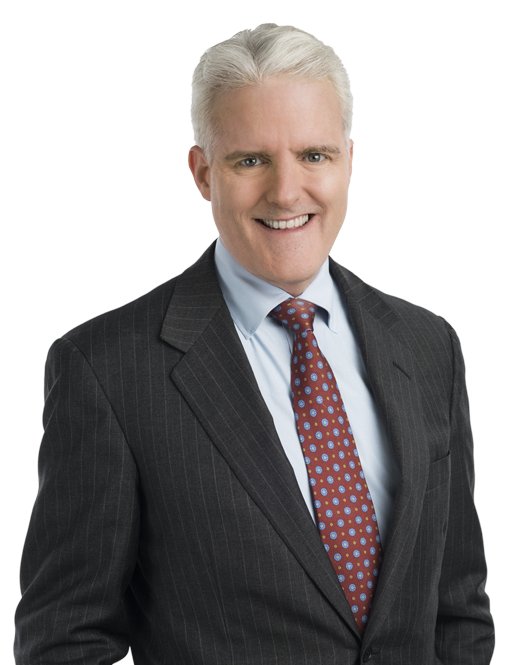 David Zimmerman has a sophisticated transactional practice involving a wide range of federal income tax matters relating to mergers and acquisitions, spin-offs, dispositions, corporate reorganizations and financings, with a particular emphasis on corporate tax planning and consolidated return matters. He is regularly engaged as special outside tax counsel for complex corporate transactions, many of which have been recognized for their complexity and scope. Mr. Zimmerman also represents a number of privately held corporations, many of which are very significant in size, and he has an active rulings practice. Mr. Zimmerman also assists clients with audits and negotiating settlements at Appeals. Mr. Zimmerman was a Graduate Editor of the Tax Law Review at New York University Law School and the Managing Editor of the Texas International Law Journal at the University of Texas Law School. Advised an integrated oil and gas company on exchangeable share acquisition of foreign-based target; spin/merger acquisitive transaction of joint venture interest. Advised a Fortune 50 company on several multi-billion dollar dispositions of business units. Advised a food services company on a multi-billion dollar tax-free spin-off and subsequent merger transaction. Advised an oil and gas exploration company on acquisition of shallow water Gulf properties and associated financings. Currently advising and implementing various internal restructurings/spin-off transactions involving domestic and international operations for several major utility companies. Advised multiple clients on arbitration of disputes arising under tax sharing agreements. Represented a foreign-based financial institution before Appeals on application of tax-free reorganization provisions on separation/combination effected under foreign law. Layla Asali and David Zimmerman will present at the Tax Executive Institute (TEI) Houston Chapter Federal Compliance/Consolidated Returns tax school on February 20, 2019, in Houston, TX. David Zimmerman commented on the Joint Committee on Taxation's (JCT's) blue book explanation for how net operating losses (NOLs) are calculated. David Zimmerman commented on the proposed regulations regarding tax code Section 163(j) and how they could impact other Internal Revenue Service regulations.